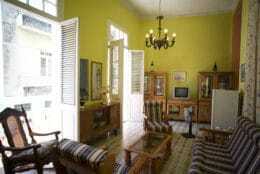 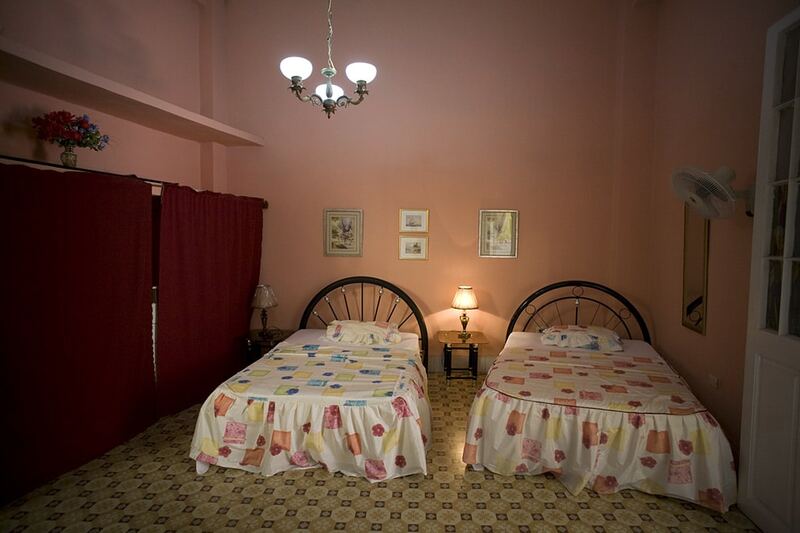 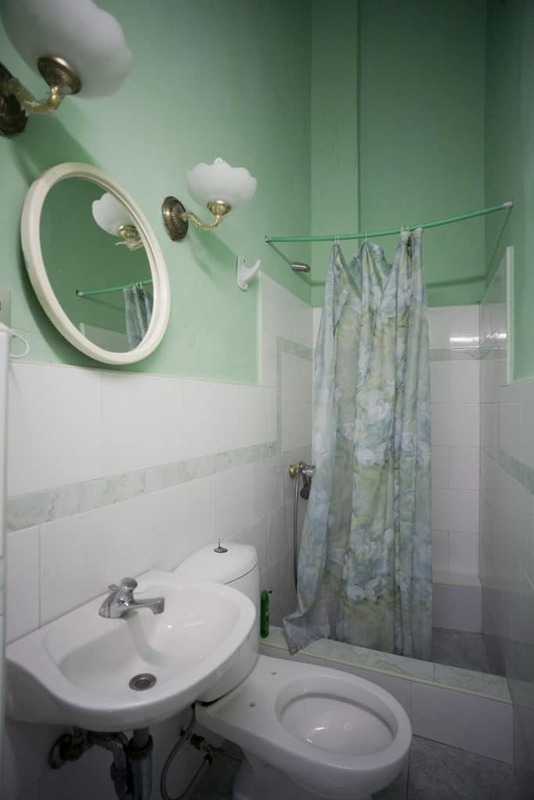 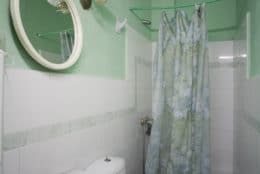 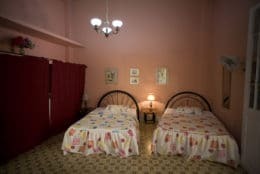 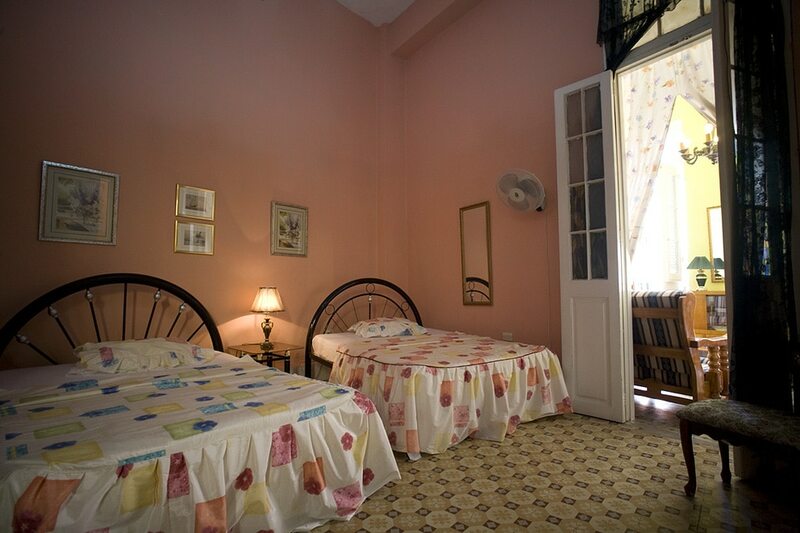 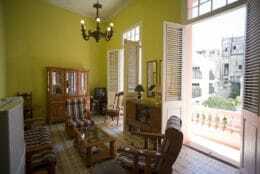 Nancy and her husband rent spacious and comfortable rooms in their colonial casa particular in Havana. 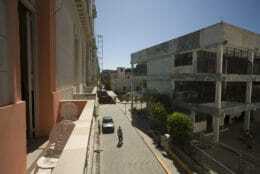 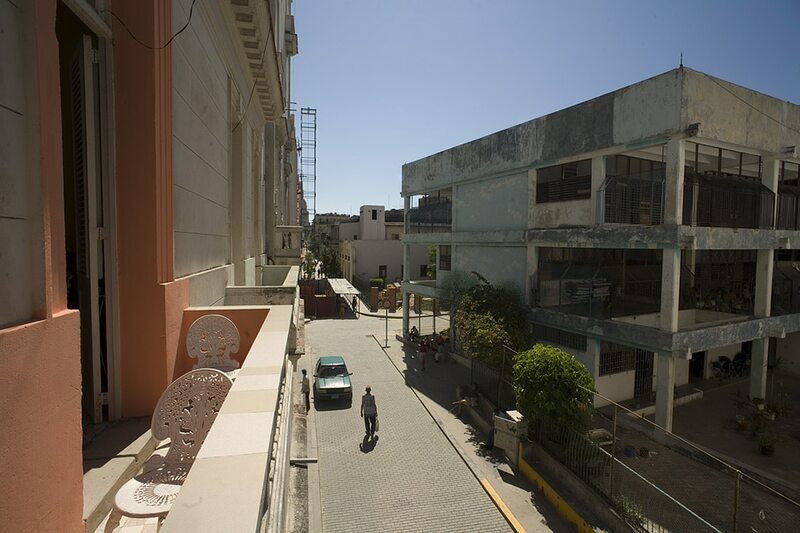 You can see the grandiose Capitolio at the end of the road when you’re relaxing on the balcony and a few blocks in the other direction is the meticulously restored Plaza Vieja. 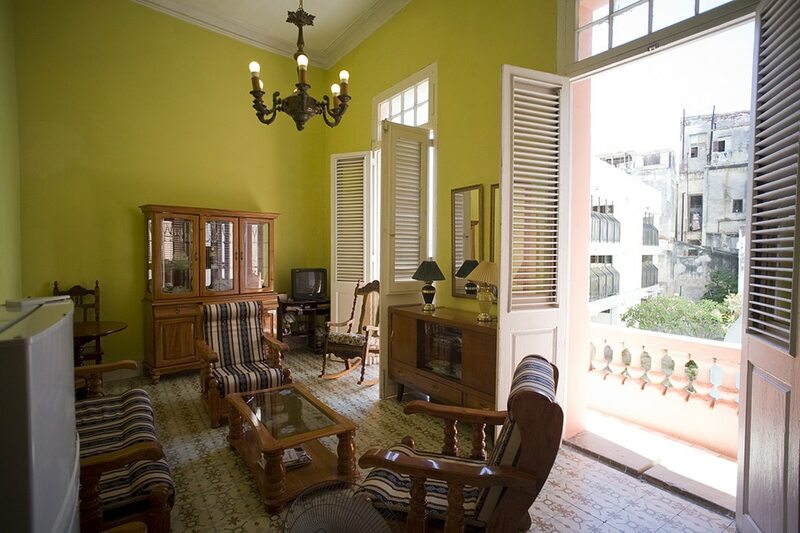 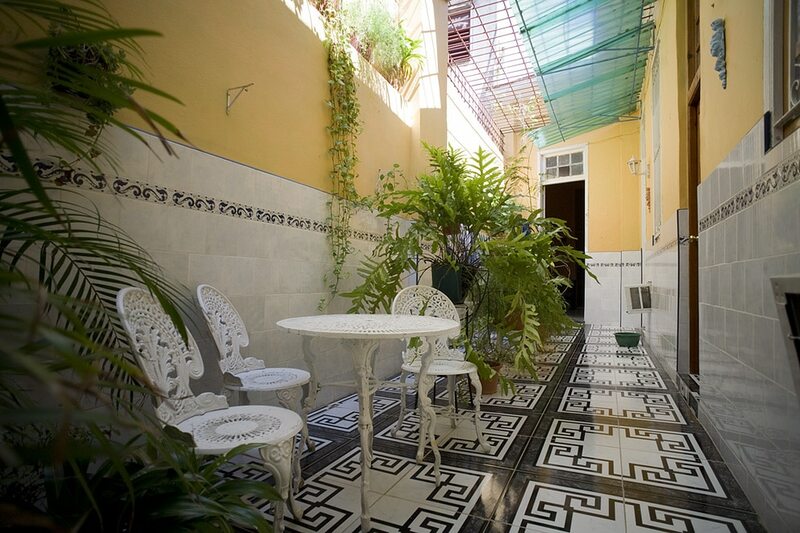 The central location of Casa Nancy makes it a great place from which to enjoy Havana.